The deluge of new titles for PlayStation platforms continues to arrive. This week, there are 13 titles that need to be introduced. 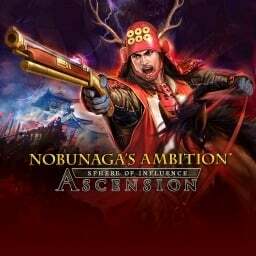 Nobunaga's Ambition: Sphere of Influence's standalone follow-up Ascension is headed to PS4s in the West. 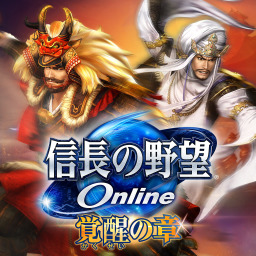 We have the release date, detailed box art, some character portraits and a whole host of gameplay screenshots. 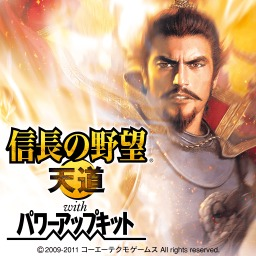 The first Nobunaga's Ambition game with trophies was Nobunaga's Ambition: Tendou, which was developed and published by KOEI and released on 04 March 2010. 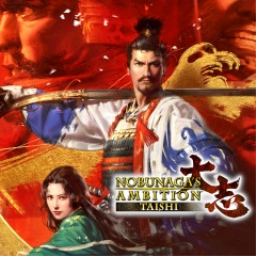 Since then there have been 4 more games in the series with trophies, the most recent being Nobunaga's Ambition: Taishi which was developed by KOEI, published by Koei Tecmo and released on 05 June 2018.